Vicki has ... Maggiori informazioni a comprehensive background in community banking and project management. She is respected as a people-oriented facilitator and leader and is able to build consensus, shape organizations and produce results. 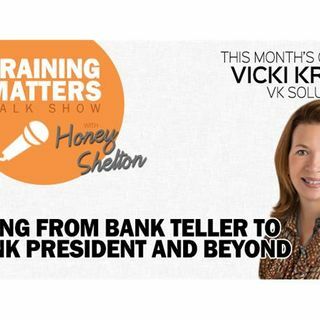 She is a customer focused strategy expert and grew up in the financial services industry from teller duties to Bank President/CEO/Owner.